Angela offers an extensive range of therapies to help you integrate and provide healing and balance in your life. The art of life and living, an evolving journey of mandalas. Young Living Oils offer a seed to seal quality assurance and a huge range of oils. They are a step towards maximum health and wellbeing. We offer courses based on Art Therapy, Essential Oils, Bush Flower Essences, Energy Clearing and more. 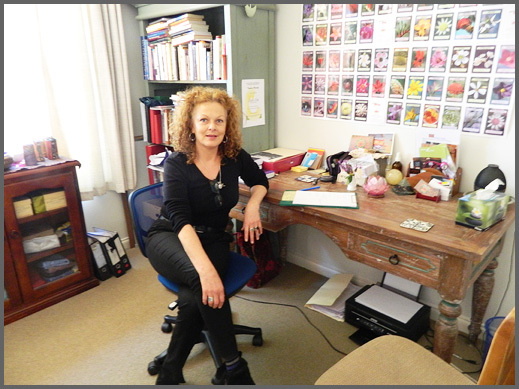 I work as a professional Visionary Artist, Transpersonal Art Therapist, Counsellor and Author. Having experience with people from diverse walks of life, both individually and through private and community based workshops, I use an integrative approach to my practice encompassing the individuality of each of my clients through a variety of techniques. Non-Medical Light Therapy Treatment. This Treatment increases Light on all levels of your being, the physical and subtle bodies.The Gold Treatment is based on the idea that everything in the Universe has a light frequency that can be measured. All diseases, states of consciousness, states of being have a LIGHT MEASUREMENT. Everything in the ‘seen’ world and the ‘unseen’ world can be measured. The Crystal Light Bed Healing working on the physical, mental, emotional and spiritual areas of the body through the 7 blessed quartz crystals that work from approximately 30 cm above the client as they lay comfortably on a massage table. Thought Field Therapy & Accelerated Experiential-Dynamic Psychotherapy are therapies that assist with stress relief as well as the reduction or elimination of anxiety and anxiety related problems. A Therapeutic Touch Practitioner DX & VT and Reiki Master and restoring balance and enhancing the body’s natural ability to heal, as do all of the therapies that I use! Various forms of relaxation are used, and are considered tools for the ongoing use of each of my clients. I incorporate The Australian Bush Flower Essences as an adjunct to my practice and Practitioner of. These Flower Essences, work on our mind, body and spirit and uses the most evolved part of the plant – the flowers. They work on an emotional level, harmonising negative feelings and belief patterns, held in the subconscious mind. I also use Therapeutic Grade Essential Oils of Young Living that are also profound tools of transformation. Finding greatness in vibrational medicines’ healing, is something that I feel honored to use in my work, they enhance the ‘greatness’ in the modalities that I practice. 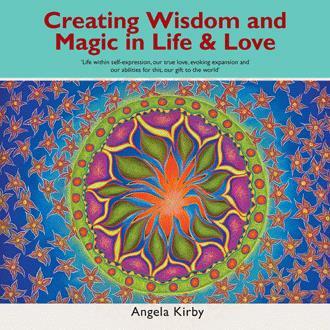 Angela is available for consultations in person at her clinic, via Skype or telephone. This gives those who cannot visit her directly the opportunity of connecting from all corners of the earth. In the comfort of your own home or somewhere that is quiet and peaceful. Take into consideration that Angela lives in Adelaide, South Australia and works between the hours of 10.00 am and 7pm Tuesday through to Thursday and Friday 10.30 through to 6pm and 10am – 4pm Saturday. The Gold Treatment founded by Althea Gray, a Healer based in New Mexico is now available for treatments, places filling fast. Sign up for my Newsletter to receive latest news, inspiring tips and special offers available only to my subscribers. 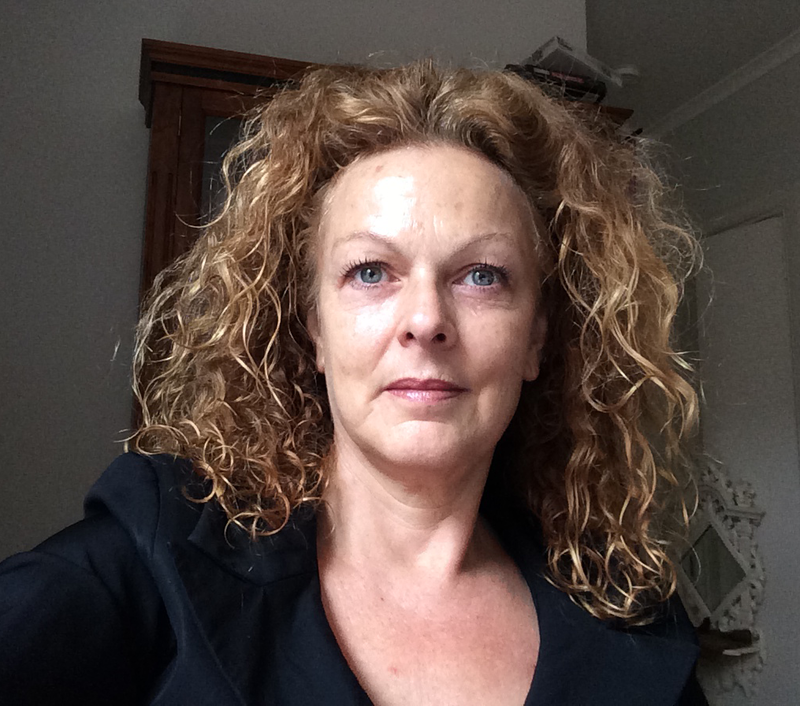 I work as a professional Visual Artist, Transpersonal Art Therapist and Counsellor, having experience with people from diverse walks of life, both individually and through workshops. I use an integrative approach to my practice encompassing the individuality of each of my clients.